The aim of 3-A Hygiene standards committee is to make a standard what includes single equipment sanitary design standards or formulate relevant health treatment system, it was called “accepted practice”. These standards were effort by the local, states and the manufactures of the federation. The final aim of 3-A hygienic standards committee is to protect dairy products from pollution, to ensure all products can contact mechanical cleaning or removable manual cleaning, and check when it’s necessary. 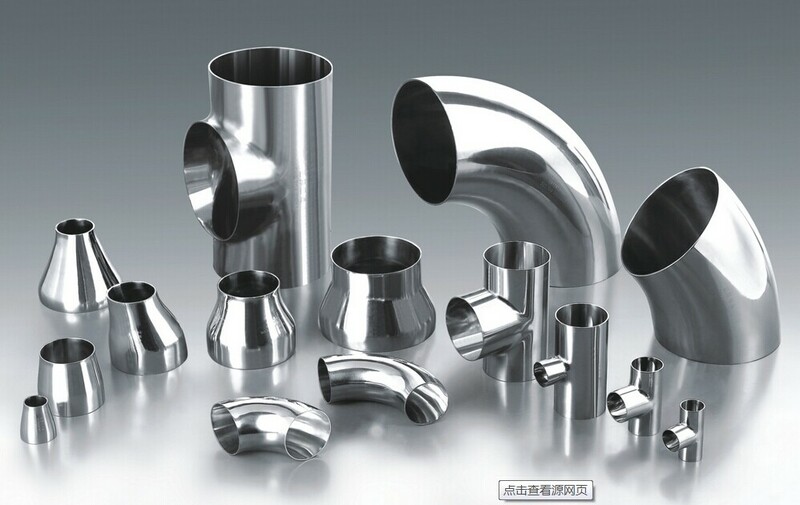 Wellgreen sanitary pipe fittings: adopting ISO, GB, DIN, 3A and IDF manufacturing, General industrial pipe standards: GB, JIS, DIN, ASTM/ASME. Sanitary fittings products adhering to the quality first, and good price, committed to provide customers with green health pipe fittings, we are looking forward to cooperation with you. Focus on the safety of food, we request the sanitary pipe fittings should have good corrosion resistance heat resistance, low temperature strength and mechanical features. It’s corrosion resistance in the atmospheric, if is the industrial atmosphere or heavy pollution area, you need to clean in time to avoid the corrosion. Suitable for use in food processing, storage and transportation. Has a good processing performance and weld ability. *The article is sourced and written by Wellgreen Process Solutions – Sanitary Valves, Sanitary Fittings, Sanitary pumps etc.